Three days of summer fun in January? That’s what’s happening in Billings. The Great Rockies Sportshow returns in 2019 with more fun and adventure than ever before. 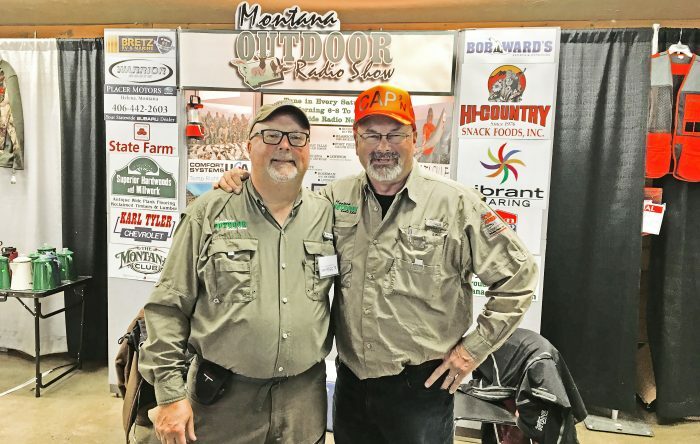 The annual three-day event is the largest presentation of fishing, hunting, travel and outdoor products in Montana. Not only can visitors buy outdoor-related products they can also book their next vacation to Alaska, Canada or African. Door prizes all weekend long. Highlighting the weekend’s entertainment is live music by the Ruby Valley Boys on Saturday and Sunday. Want to go camping this year? Buy a new boat? Don’ miss all the boats and RVs on display at the show featuring Billings RV, Townsend Marine, Wallace Marine, Whitefish Marine, Western Trailer & Marine. More fun kids activities include the Kids catch and release Trout Pond, Yankee Joe’s Gemstone & Fossil Mining, Kids Corner, courtesy of Montana Trappers Association (kids corner, trackID/stamping, color/activity book giveaway, hands on pelt display). Catfishing Success. Location or Bait? ….. Brady Flatten/MT Catfish Assoc. *NEW! LIVE music on Saturday Sunday by the Ruby Valley Boys. – Yankee Joe’s Gemstone & Fossil Mine. Mine for gems and fossils and keep what you find!